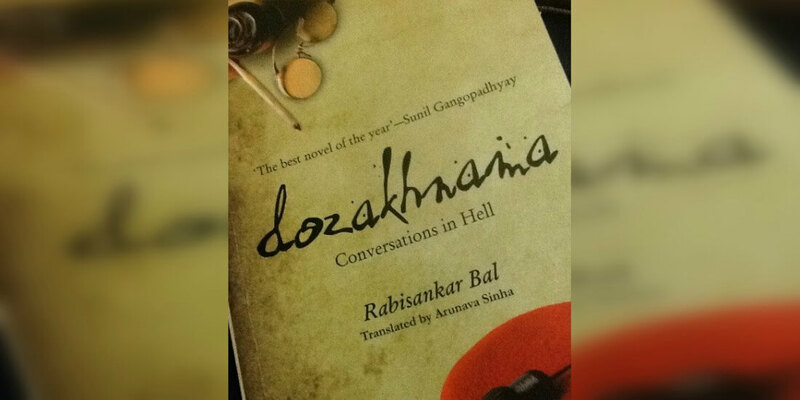 Dozakhnama: Conversations in Hell, is a standout amongst the most mesmerizing read I recently had. 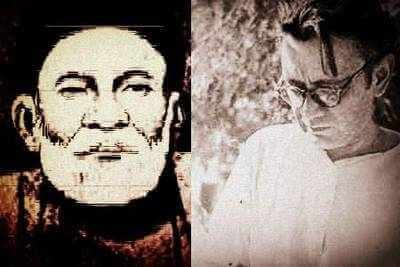 Before giving it a read, I was simply envisioning how beautiful it would be to devour the conversation between two literary mammoths Manto and Ghalib and genuinely this is one of the most imaginative thought Rabisankar Bal concocted. This book is about the meeting of Ghalib and Manto in Hell (Dozakh), where they discuss the worldly matters like alcoholism, women, dastans, Sufism, love, heartbreaks and sharing the lessons that they learned from their experiences. Ghalib discusses his adventure from Agra to Delhi and his excursion to Calcutta from Varanasi. Where he really had a feeling of surrendering everything including his religion. Furthermore, Manto discusses his trip from Amritsar to Bombay and to Lahore from Karachi. 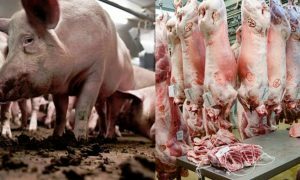 They discuss their fantasies. 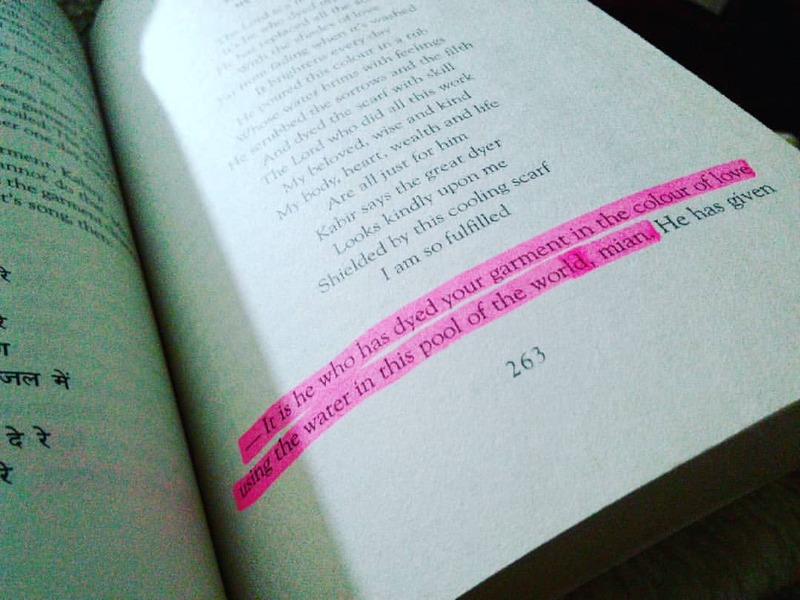 Ghalib discusses his poems alongside the verses of Mir and Rumi. 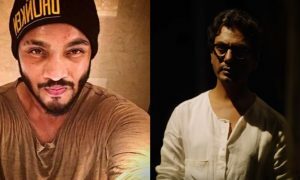 ‘Dozakh’ is a metaphor which tells about the brutal reality of life, as the novel continues it reviles the historical realities and the mournful “Jugalbandi” of two great philosophers of all time. Both the writers lived in the different passage of time in India, yet the path of these artist’s life are parallel, the cycle of agony and creation is ceaseless. The most astonishing part of this book is the addition of melodious Urdu ghazals by Mir and Ghalib which forced me to read them again and again until I got the complete pleasure out of it. While reading, I sometimes applauded the writer (yes, mentally) for the never-ending stream of stories. For me, Dozakhnama is an amazing read! Highly recommended, Hands down! Now if you want to give something amazing to you literal taste buds, do yourself a favor go and buy Dozakhnama and yes, don’t lend it to anyone. 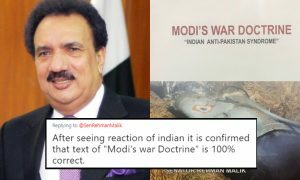 Indians Have Started A Hate Campaign Against Rehman Malik For Revealing Modi’s Ugly War Doctrine In His Book!